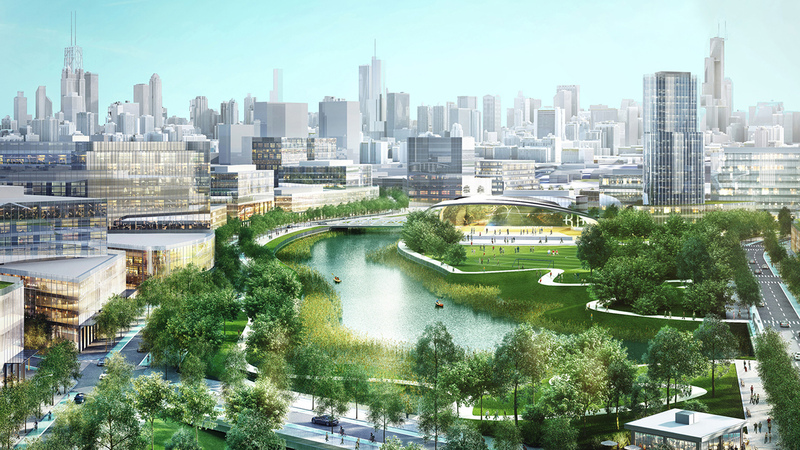 There is growing opposition among members of the Chicago City Council to the $6 billion Lincoln Yards development proposal that would bring several high-rises, retail outlets and new parks to the Near North Side. The developer, Sterling Bay, is promising 300 affordable units within the development – units available to people that earn up to 60 percent of the area median income. But as many as 10 aldermen now oppose the plan because they think there should be more affordable units. Sterling Bay has thus far agreed to build 600 more affordable units within 3 miles of the development and contribute money to the “in lieu of” fund to support rental subsidies. The opposition is spearheaded by 46th Ward Ald. James Cappleman, who happens to be the new chair of the powerful Zoning Committee after embattled Ald. Danny Solis agreed to step down. Cappleman says he is not ready to consider the project until its opponents are happy. A spokesperson for Lincoln Yards said the project meets all city laws when it comes to affordable housing. Ald. Brian Hopkins, whose 2nd Ward includes the site of the development, said he thinks opponents of Lincoln Yards are being disingenuous. Cappleman, who faces five election challengers, some of whom say he hasn’t done enough on affordable housing in his ward, will have the final say when the project comes up for a committee vote. The final plan has to go before the Zoning Committee, and if it passes there, it is likely to pass the full City Council. But the notion of aldermanic prerogative, in which aldermen support the zoning decision of the alderman whose ward the project is in, is being challenged. Hopkins said he understands that with a project this big, aldermanic prerogative may not apply. And again, there is a new sheriff in town on the Zoning Committee. While Solis is investigated for allegedly using his perch to seek favors and campaign money, Cappleman said he wants to leverage his newfound power to create more affordable housing in the city. And he said he doesn’t really abide by the old rules. The other contentious part of this project is the $900 million in taxpayer TIF funds to help build out infrastructure on the site. That has to be approved separately by the city’s Community Development Commission.